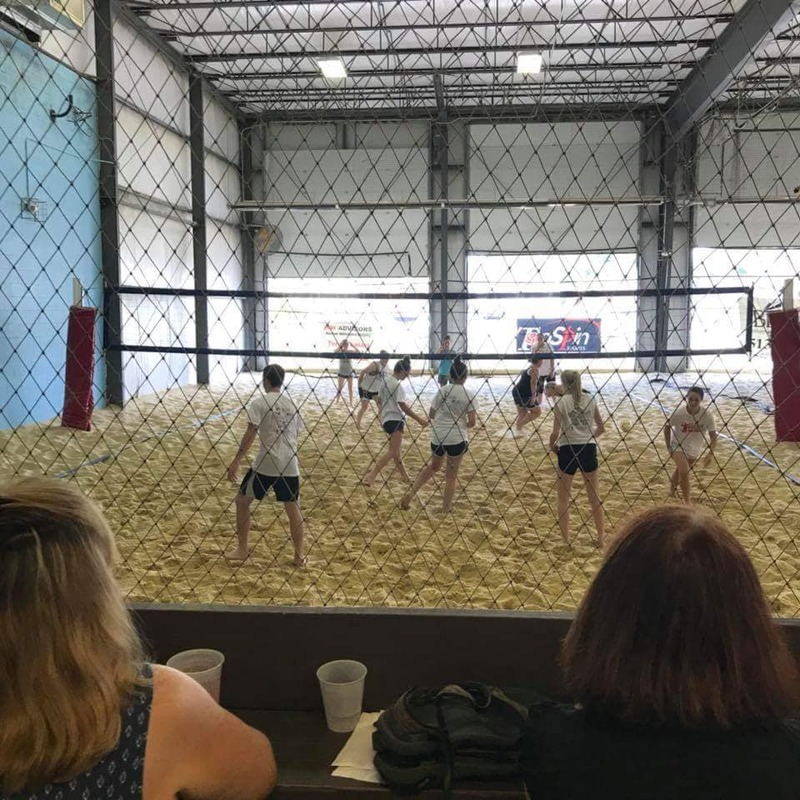 On Tuesday, Oct. 23, the West Carrollton City Council will review a contract that would allow a new sand volleyball business to purchase approximately seven acres of city-owned land located at 200 Central Ave. 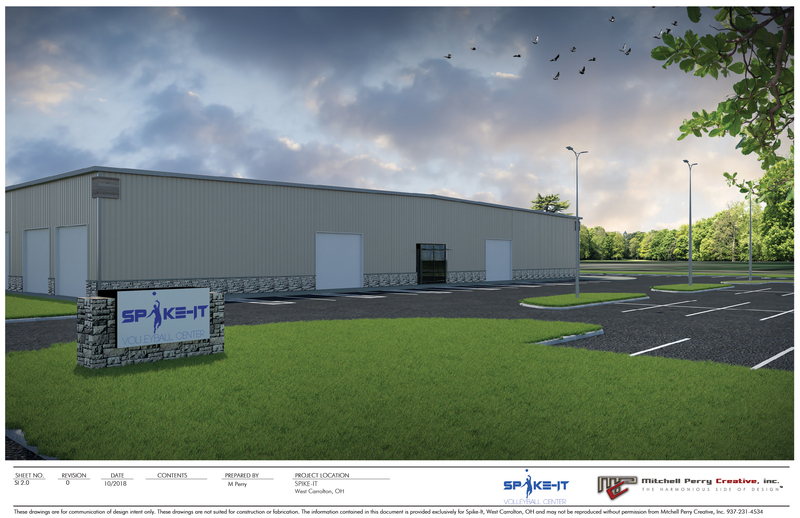 The owners of Spike-It LLC, who also own Setters Beach Volley and Outdoor Lounge in Cincinnati, aim to purchase the land to construct a 17-court indoor and outdoor sand facility that includes a restaurant and bar, as well as space for 350 vehicles. They are also seeking a liquor license. The proposed facility design for the 44,000-square-foot indoor facility and 38,000-square-foot outdoor courts includes a main entrance located at the Miami and Central Avenue intersection. Larry Roberts, one of three co-owners along with Jack Betts and his son, Michael Betts, said the West Carrollton site is ideal because of its close proximity to Interstate 75 and because of the high-participation in volleyball by Dayton residents at its current location and other venues. “Dayton has people that already know how to play sand volleyball,” Roberts said. The Spike-It business model is built on league-play seven days a week, with operation from approximately 6:30 to 11:30 p.m. on weekdays, with earlier start times on the weekends. If council approves the ordinance’s second reading on Nov. 13, the owners plan to have the new $4.5 million facility open by Oct. 1, 2019. Roberts said the indoor season typically runs from October through April – and the new building would include heat, fans, and large garage doors to regulate the air flow. During the outdoor season, a second bar, as well as outdoor restrooms and showers will be in operation with approximately 30 to 40 employees during the peak season. The purchase contract calls for the sale of the acreage at $40,000 per acre, and includes the former Friend Paper office building, which is adjacent to the railroad. Roberts said the company plans to re-evaluate the building for potential redevelopment at some point down the road after the new building is constructed. Approximately 12 acres would remain available for future re-development on the former paper mill site. Mark Langdon, of Henkle Schueler Realtors, is the listing broker for the property. The contract calls for a one-year moratorium on the city’s sale of adjoining acreage at the site to another business that operates in the food or beverage industry. City Manager Brad Townsend said the city also aims to address infrastructure improvements along the Central Avenue corridor in the area including streetscape and intersection improvements, as well as the installation of on street parking and the addition of a bicycle path. Mike Lucking, economic development director, said this proposal is consistent with the city council’s vision for the redevelopment of the corridor that results in the community becoming a destination location. “Hopefully, this initiative leads to similar redevelopment projects going forward,” he said. For media interviews, call Mike Lucking, West Carrollton’s economic development director, at (937) 847-4643. Call Larry Roberts, Spike-It co-owner and owner of Roberts Construction, at (513) 623-5191.